You’ve got to love big, glamorous shades. I never get tired of the style, no matter how life goes. 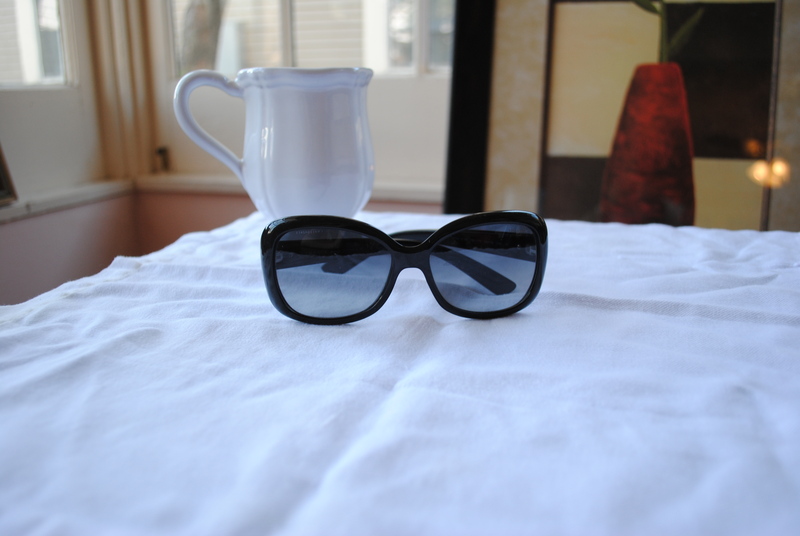 Big sunglasses are glamorous and elegant no matter what the situation. Think Jackie O. These Versace shades are my oldest pair, and they stopped making them! But there are still tons of pairs like this on the market. Large black or brown frames are ideal. Make sure they go with your hair color. Try and buy light & polarized lenses. Keep them in their clamshell so they stay nice. 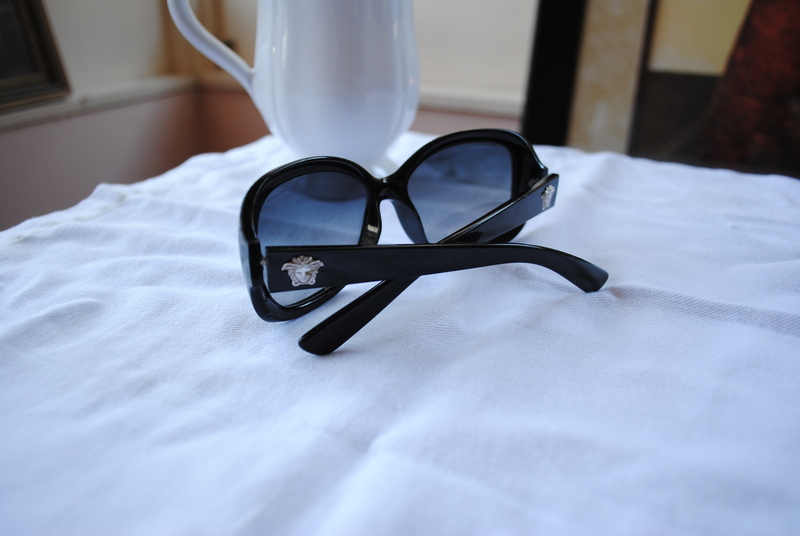 Now I want a hot pair of Chanel sunglasses. I can’t help my love of glamorous shades! What’s your favorite sunglass brand? What shape do you tend to go for?